Its Official: The Dorset Energized Website is LIVE! Following the initial launch of our micro-site and blog for Climate Week in March, the full Dorset Energized website is now officially up and running for Spring 2012! I am very pleased to be associated with Dorset Energized and the launch of this new website campaign. 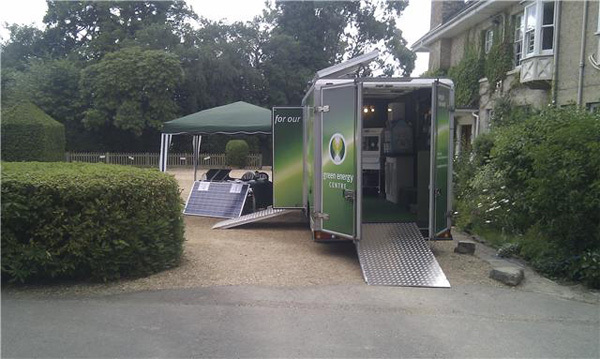 We hope to get all people in Dorset introduced to the idea of creating and using Renewable Energy over the coming years. This move to Renewable Energy is important as the cost and decline of oil supplies begins to impact on us all. We want to help the general public to understand and make informed decisions about their own requirements. 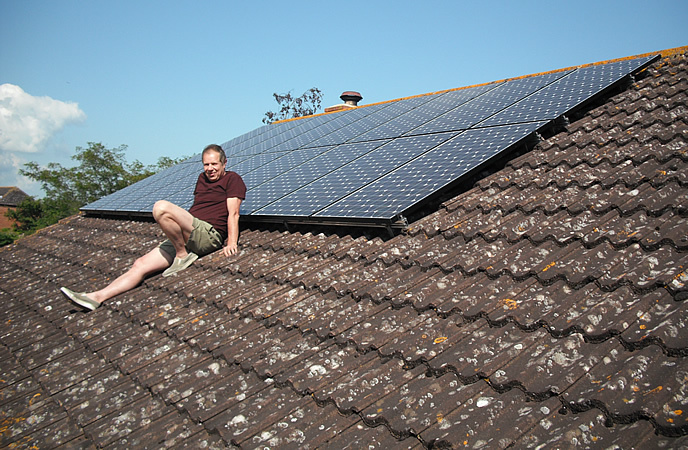 We want to influence communities to create their own local projects and gain the support of the Dorset business community in embracing the need to go Renewable at every opportunity. 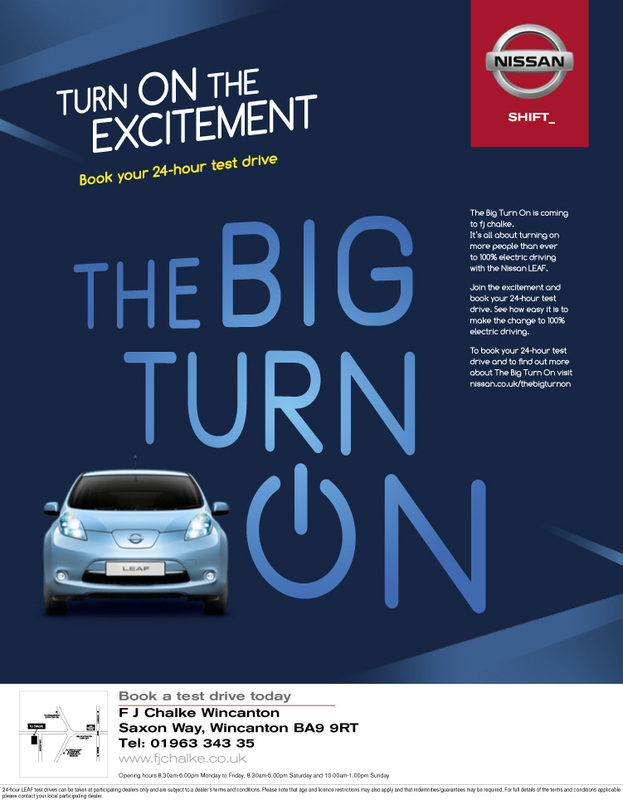 So the time is now… let’s Energize the County of Dorset and it’s people! Please do comment, make suggestions, send us your stories and experiences and above all feel that this is YOUR website and project for the future – we want to know what YOU want! I was very encouraged by a story in the BBC yesterday, which shows support not only for subsidies but also for wind energy technologies. More Britons than not regard subsidies for wind power development as a good deal, according to a survey commissioned by trade body RenewableUK, the Ipsos-Mori poll found that 43% see the UK subsidy as good value for money against 18% who do not. Check out the full article on: www.bbc.co.uk/news/science-environment-17783604. As with all development, there needs to be site specific work to make sure that wind turbines do not interfere with wildlife. The Bridport Renewable Energy Group (BREG) helped Treewise Toddlers in Symondsbury to get a DIY Solar Water Heater. The purpose of the project was to provide warm water for health and hygiene reasons, alongside the activities which take place in Willy Tuck’s Orchard, Symondsbury. A key one of these was the Treewise Toddlers playgroup who were based in a permanent yurt in the orchard, and whose activities involved both mud and food. The scope was later expanded to include separate hand washing facilities in support of the composting toilet. The design of the solar water heater drew heavily from the booklet published by the Centre for Alternative Technology: Solar Water Heating a DIY Guide by Paul Trimby. Costs were kept to a minimum by maximising the use of recycled material, and adopting a DIY approach. The site is considered difficult as it is on a North facing slope, is shaded by orchard trees and experiences heavy frost in Winter. This led to careful choice of position, and timely draining down and refilling (not always achieved!). 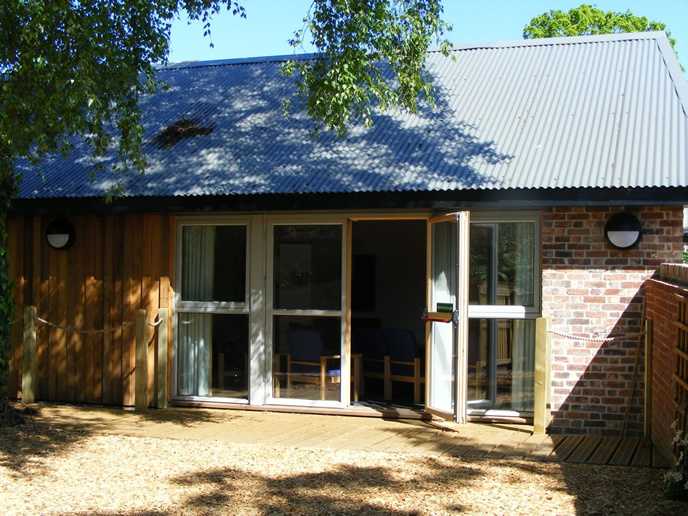 The project started with the Mark 1 solar panel based on the use of old central heating radiators, glass from a double glazed french window, scrap timber and a recycled hot water cylinder. Some of the construction work was carried out by a CooS student (Children out of School). The finished unit was rather ungainly (see photo) and some adverse comments were heard about its impact on the Area of Outstanding Beauty in which it was situated. Unfortunately (or fortunately depending on your disposition) within a year the steel radiators had rusted through and system drained itself. This was not altogether a disappointment, as the large volume of water within the radiators had meant that they were slow to warm, particularly in intermittent sunlight. They are also very heavy. The replacement Mark 2 model addressed these issues by taking a more elegant form (see photo), and by turning to a ‘clip fin’ design. The clip fins are those used as for spreading heat in underfloor heating systems, and are available from BES Ltd. All pipework is in copper, and although more expensive, corrosion is eliminated. The system is also quick to heat up, and from temperature measurements about twice as efficient as that based on radiators. The heating in both models made use of the thermosyphon principle – hot water rises. The Mark 1 was indirect ie with a coil in the cylinder, and unfortunately antifreeze had not been included and so the system suffered rust. In the Mark 2 system, direct heating has been employed – there is no coil and the heat is fed directly to the cylinder contents. The cylinder itself is a standard domestic vertical unit laid on its side to reduce the overall height. The framework and cladding is in Western Red Cedar available Barnaby Gower at Toller Porcorum. It has natural resistance to decay and has avoided the use of preservatives. 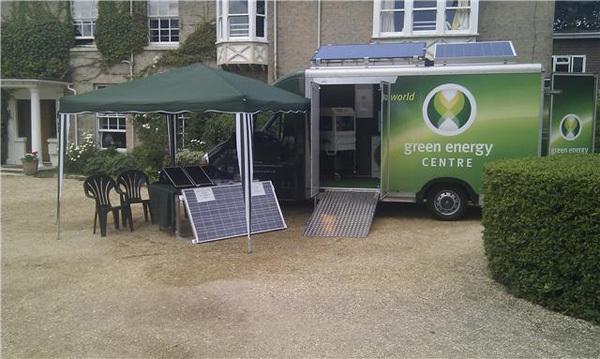 Bridport Renewable Energy Group carried out the project with support from Treewise Cooperative, CooS, Dan Williams, Honiton recycling centre, Bridport South Street recycling centre, Barnaby Gower, and many individuals. 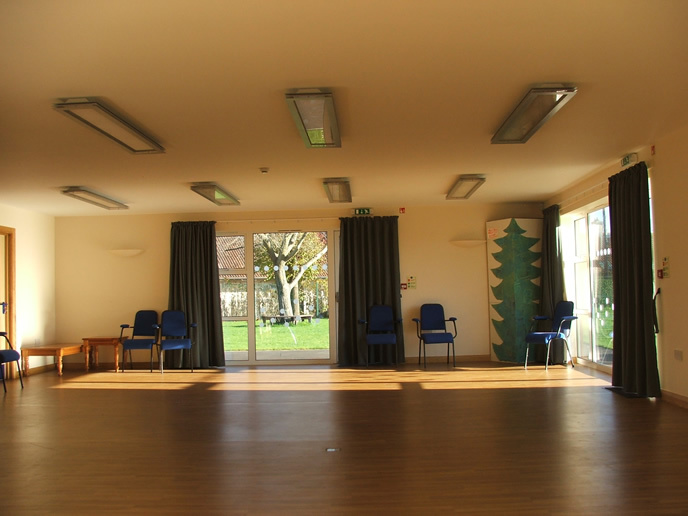 BREG were at the time an unconstituted community group run by volunteers. Hydropower renewable electricity generation project at Bindon Mill in Dorset. 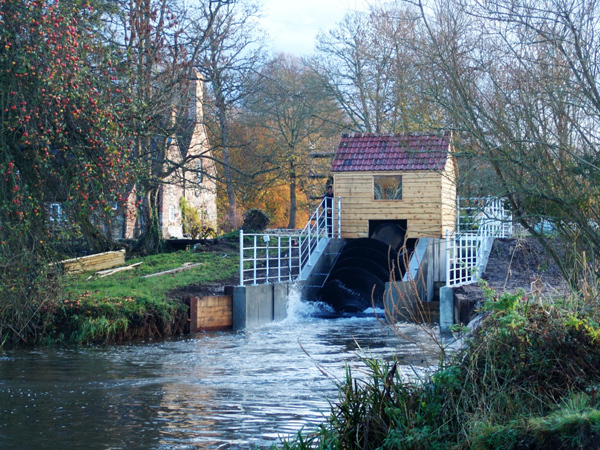 A 20 kW screw turbine was installed at the historic mill site of Bindon Mill. The site is on the River Frome near Wool on the Lulworth Estate. The estate has a record of good environmental stewardship. The installation of this renewable electricity generation is estimated to generate 77,000 kWh/yr saving 40 tonnes of carbon dioxide a year making the site a net exporter of electricity to the grid and providing an income to the Lulworth Estate from the Feed in Tariff and sales of electricity. A screw turbine was chosen to match the low head, high flows and requirement for fish protection at this site. The rated flow of the turbine is determined by the flows available and the limitations imposed by the grid connection. At this site, Scottish and Southern Power stated a maximum of 20 kW could be put into the grid. To comply with the Environment Agency Good Practise Guidelines, a 2.2 m diameter turbine, taking a maximum flow of 2.080 m3s was chosen. The project included improvements to the existing fish ladder around the mill to facilitate better passage of salmon and trout for this environmentally important river. The turbine channel and turbine house were sensitively designed to blend well with existing building at this historic mill site. Extensive negotiation with the Environment Agency, Natural England and Purbeck District Council was required to ensure that the scheme design and methods of construction complied with the environmental standards expected to achieve the necessary Abstraction License, Flood Defence Consent and Planning Consent. It was decided to install the turbine in a new channel between the river and the exit to the fish ladder so that fish attracted to the turbine outflow would be able to make their way up the improved fish ladder. The fisheries research centre at East Stoke have installed fish counters to monitor the effects. To get the very heavy excavation and turbine delivery vehicle to site required the construction of two temporary bridges across the river and a parallel channel. the grid when there is a surplus. For more information on this project visit the website at http://www.potenergy.co.uk/bindon_mill.php. Low emission cars are increasing in popularity, according to a BBC article today: http://www.bbc.co.uk/news/business-17740356. In 2007, only one in ten new cars sold was a low emission car, producing less than 130 grammes of CO2 per kilometre. 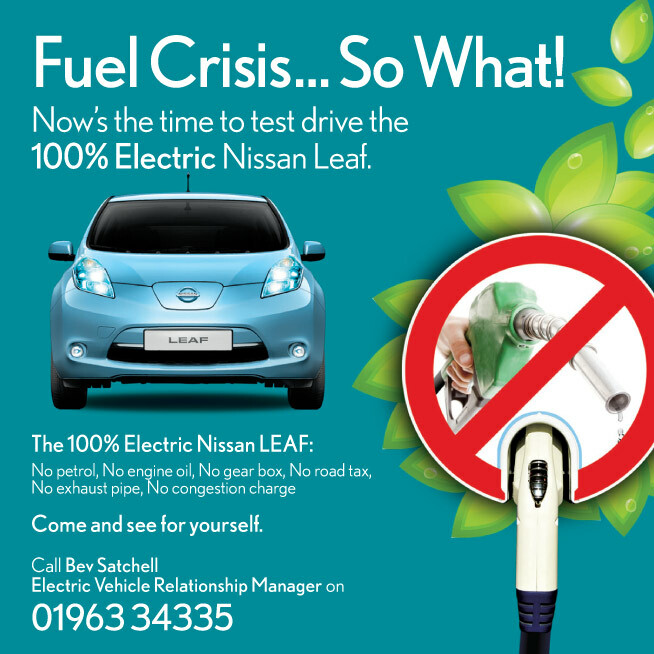 In 2011, nearly half the new cars in the UK were low emission. These low emission cars deliver an average of 54 miles to the gallon. Of course, some are much higher. There is a close link between reduced fuel consumption and emission reductions, and the result of this trend is a big step towards a low carbon motoring future.